Satsang is a Sanskrit term meaning “union of truth”. Every Sunday we gather to sing, chant, meditate, and hear spiritual readings in the company of fellow seekers of the Truth. 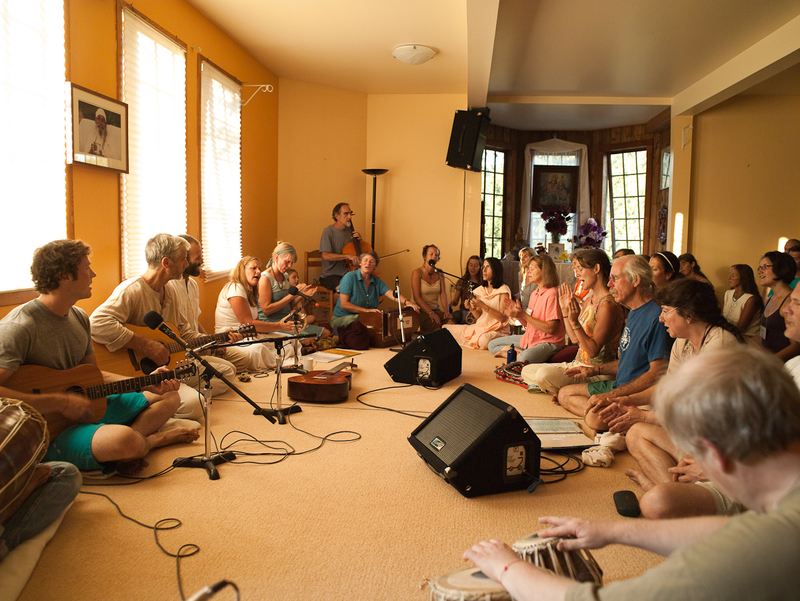 Join us every Sunday at 3:30pm in the Satsang Room. 2 thoughts on "Satsang and Kirtan"
I just relocated to Victoria from White Rock, where I attended some of the Sunday Satsangs at Open Door Yoga. I’m hoping some Victoria people reading this attend the 3:30 Satsangs on Sundays, so we could carpool, or travel together by bus, if the connections work. Hi Dawn! Let me know when you plan to go and maybe we can travel together. smiles & Happy New Year!